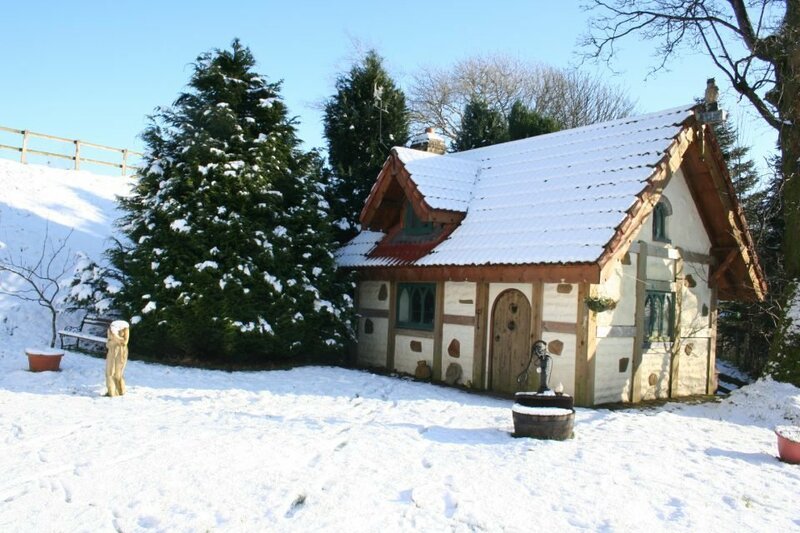 Beautiful cottages set in a 200 acre farm park. 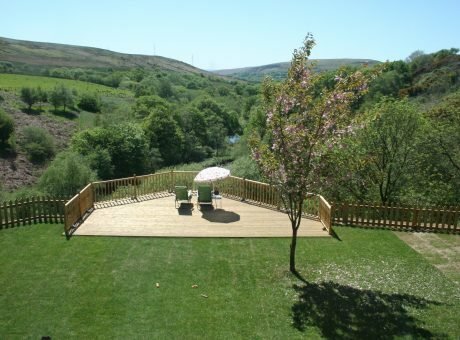 Set in perfect walking country with views from the Brecon Beacons to the sea. Only 10 minutes from M4. 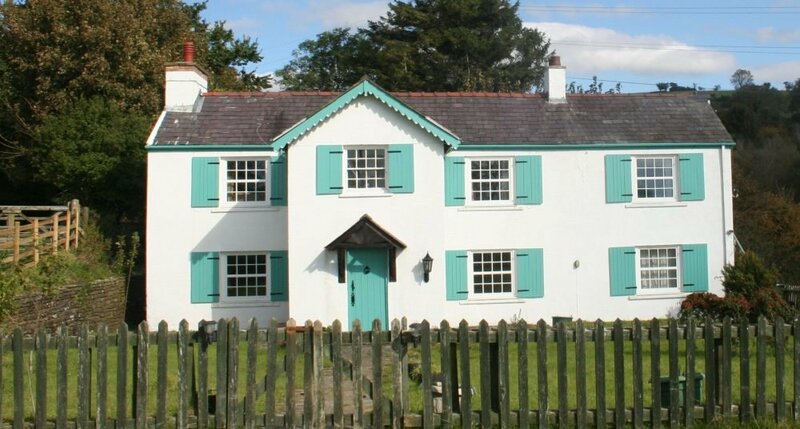 Situated 10 minutes from Junction 46/47 of the M4 at Swansea. 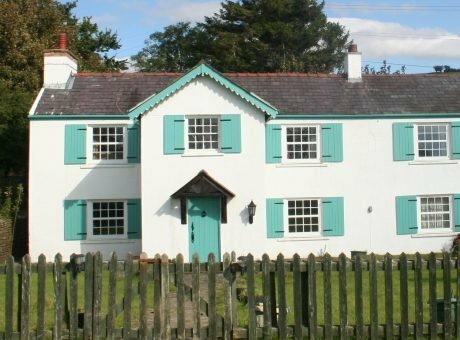 8 miles from the sea and Swansea city centre. Being secluded in a world of your own with absolute peace. 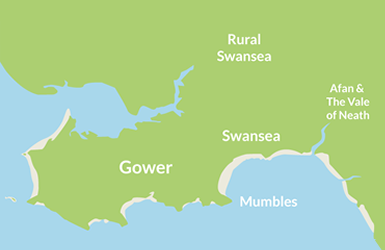 We are situated on the doorstep of the Gower Peninsula, in an area known as Gower of the hills. 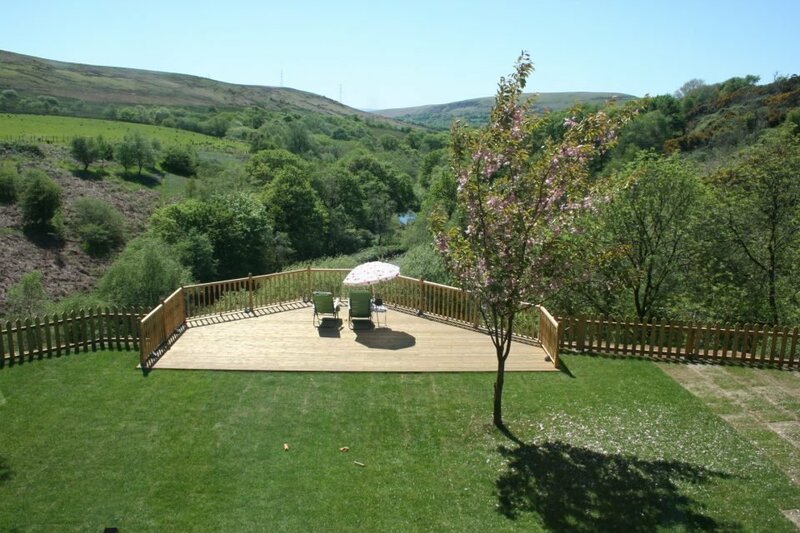 Walks on the hills with views from the Brecon Beacons to the sea. Coynant is a beautiful farm park of 200 acres surrounded by thousands of acres of open hills, featured in John Gillham's walking book 'Snowdonia to the Gower'. 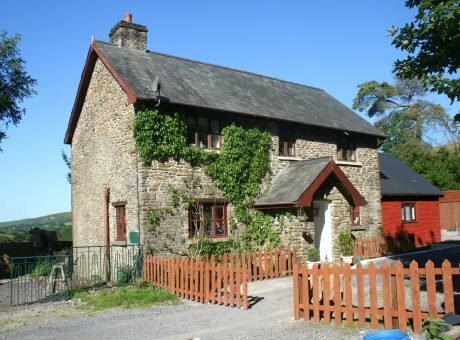 The cottages and houses are set in magnificent views with lakes for fishing, interesting rare breed animals and total peace. 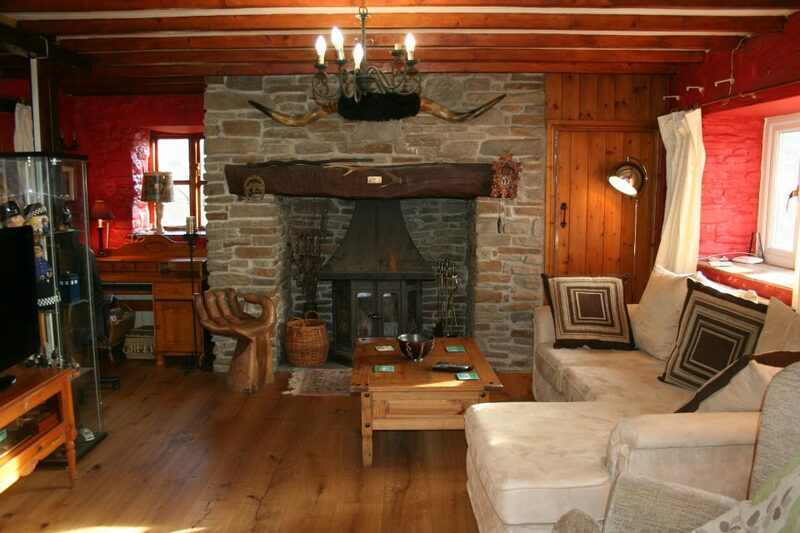 Gerdinen Ganol House has 4 bedrooms, all en-suite, inglenook fireplace with log burner. 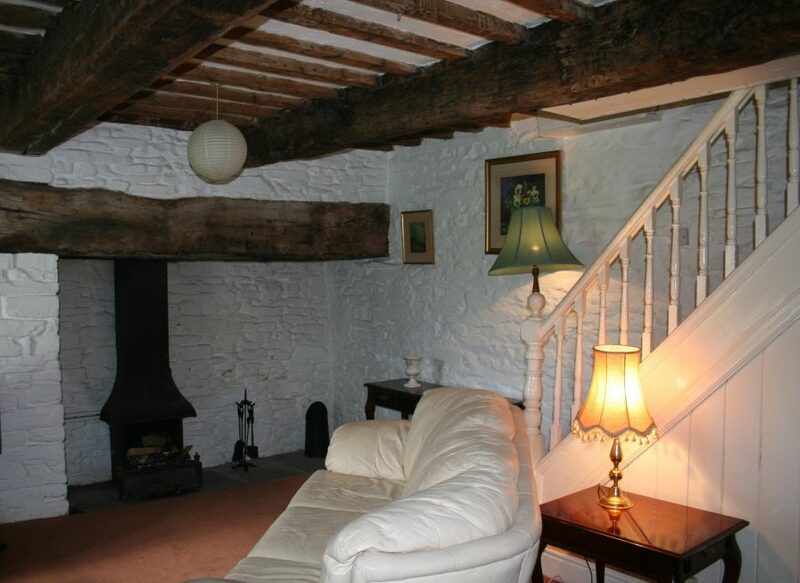 Coynant Farm Cottage has 3 bedrooms, 2 bathrooms, inglenook fireplace with log burner and wonderful views. 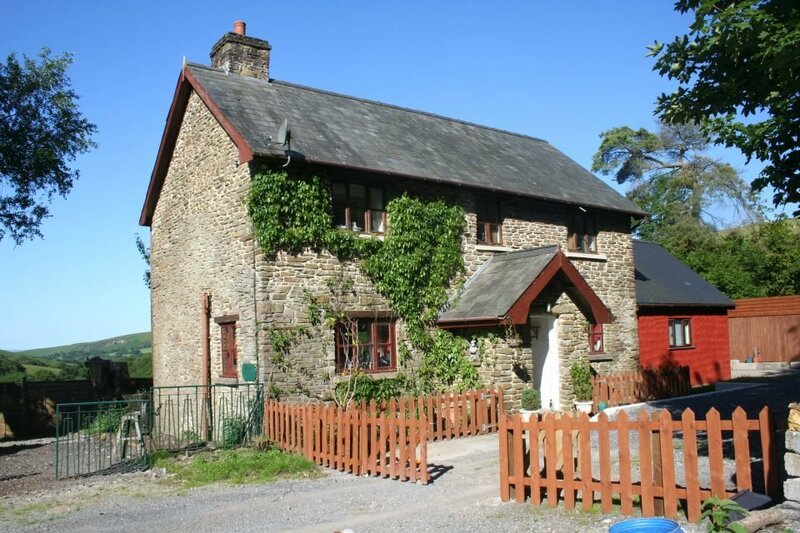 Coynant Farm Guesthouse has en-suite rooms, supplied with self-service breakfasts included in the price. All rooms have fridge freezers and microwaves. 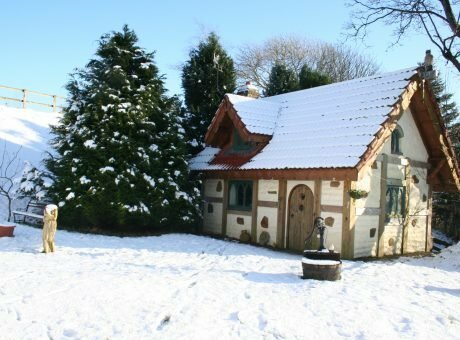 Snow White's House is a quaint copy of Disney's Snow White's house, but with modern kitchen and bathroom. All properties have Freesat tv, safe parking and free WiFi. 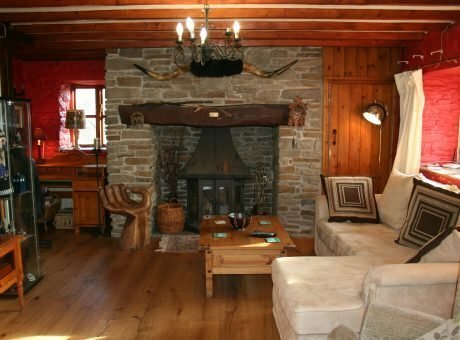 This is the perfect place for holidays and short breaks, or for someone on business.